“Uncle Buck” is coming to visit ABC for the long haul. The network has given a series order to the adaptation of the 1989 John Candy movie. The series will star Mike Epps (“The Hangover,” “Bessie”) as the title character, a fun-loving but irresponsible guy who needs a job and a place to stay. By happy coincidence, his nieces and nephew’s Nanny has just quit and his brother and sister-in-law need his help. His unconventional personality just may make him the right fit for the family and they may be the answer to his problems, too. 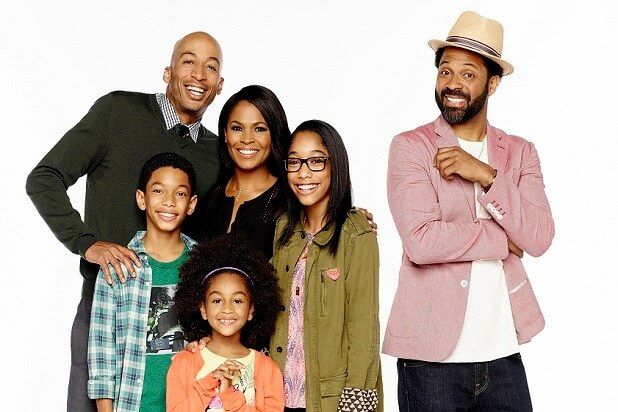 The small-screen take on “Uncle Buck” will also star Nia Long, James Lesure, Iman Benson, Sayeed Shahidi and Aalyrah Caldwell. “MADtv” veterans Steven Cragg and Brian Bradley are writing and executive producing, with Will Packer also executive producing. Korin Huggins and Phil Traill are co-executive producing. 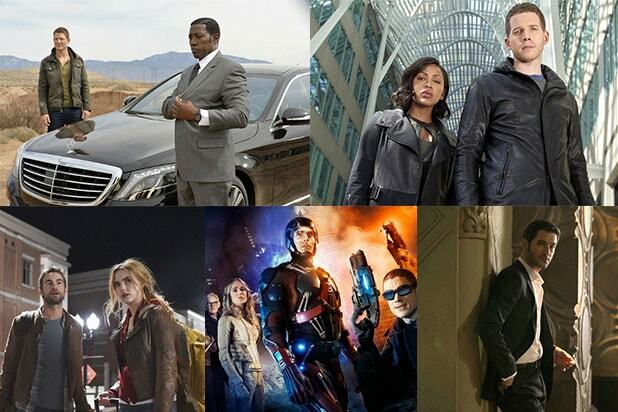 The series is produced by Universal Television and ABC Studios.